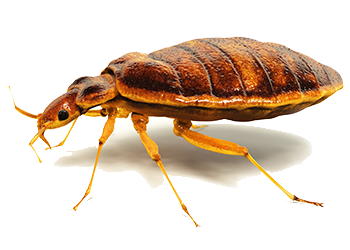 The current bed bug epidemic has left everyone scrambling to check for telltale signs of these little critters in hotel rooms and at home. Finding bite marks on areas of exposed skin in the morning and small, black specks along your mattress seams are just a couple of warning signs that it is time to call for pest control services. While the discovery of bed bugs is always disconcerting, it is important to remain calm because professional services can save your sanity along with your property. 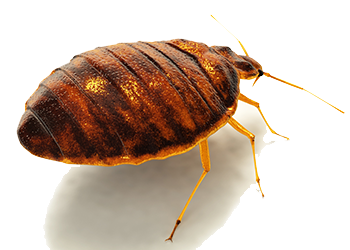 The issue with trying to handle bed bugs yourself is that it is almost impossible to eliminate an infestation on your own. This is because professional pest technicians know how to correctly identify the pest with which you are dealing and select the best treatment for a successful extermination. By having a professional do the identifying and treatment, you can avoid making the problem worse by accidentally using methods that spread the infestation. 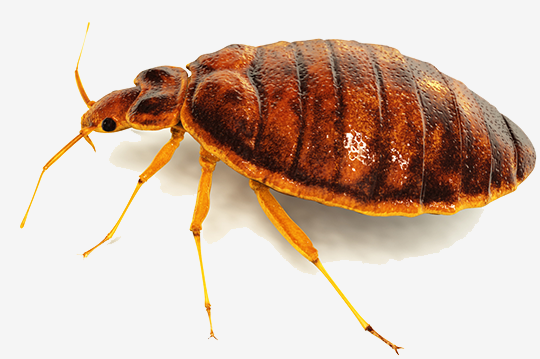 Finding bed bugs in your home may make you feel like a terrible housekeeper, but it shouldn’t. All pest control technicians at our organization are registered professionals who see these critters on a regular basis. They know that bed bugs don’t care about dirt. All they are looking for is a warm host to feed on, and they can be picked up easily while traveling or just bringing in a piece of furniture from the resale shop. When your pest control expert arrives, they come armed with experience that they have gleaned from working in a variety of different houses and buildings. They will use their knowledge to inspect hard-to-see spaces such as behind peeling wallpaper and along the seams of your carpet. Once a bed bug infestation is confirmed, they will spray and treat every square inch of each affected room. This includes applying spray to the cracks and crevices that tend to harbor bed bugs. You will also like knowing that the spray has a residual that remains in effect for many weeks after the treatment. 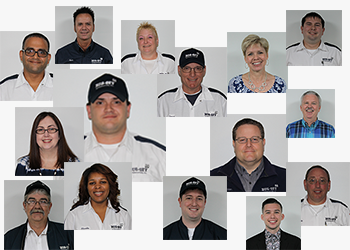 During your service visit, a professional pest expert will talk to you about things that you have noticed. They may ask to see the bites if they are located on a visible part of your skin such as your arm. They will also spend time checking both the bedrooms and other areas of your home to see how extensive the infestation is so that they know exactly where to start with the treatment. The process for bed bug treatment involves checking and spraying literally everything in the room. For example, your entire bed, the legs, your nightstand and the floorboards are just a few of the places where your technician will start applying spray. While they are there, high-grade bed covers can be installed so that you can preserve your mattress while preventing a future recurrence. It may also be necessary to treat more than just your bedroom since bedbugs have legs and will simply walk off to find another place to feed. Once the treatment has been applied, your technician will let you know that the spray should continue to work for several weeks. Out of all the pests that can invade your home, bed bugs tend to be one of the biggest nuisances. Don’t fret over waking up to bites each morning. Instead, call for bed bug control service so that you can get your good night’s sleep back.